The warehouse workers should be provided with the information about the orders to be dispatched by sending them the printouts or through the mobile apps. OMS system is connected with another system to generate the varied documents and the shipping details. The system also generates the shipping invoices, payment slips, international orders, shipping labels and the custom documentation. The term arbitrage is related to finding a mismatch between the price of the products that are sold in the other retail stores or online platforms and are sold on the higher prices on the Amazon. 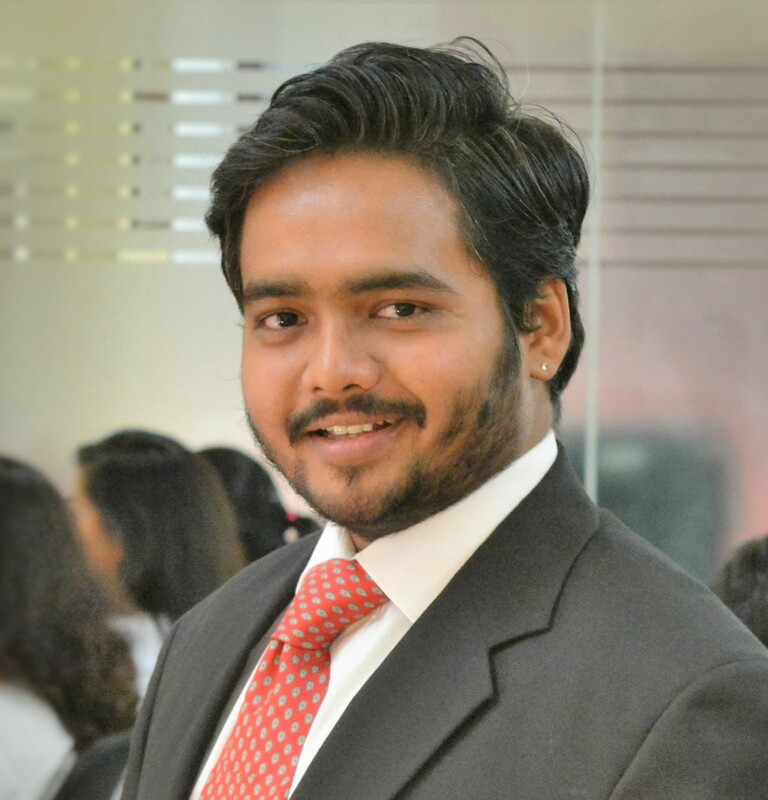 The Online Arbitrage helps the sellers to make money through online selling but for that, one needs to invest the money. Even the Online Arbitrage is done from Amazon-to-eBay through the arbitrage selling where the seller takes the item from the Amazon and sells them at a higher price on the eBay online store. The tools that are available in this category mainly include the ScanDroid Pro, ProfitSourcery and the FindSpotter. Listing of the products: For growing the sales of the products one needs the listing service that can help the seller to manage their online E-Commerce business. 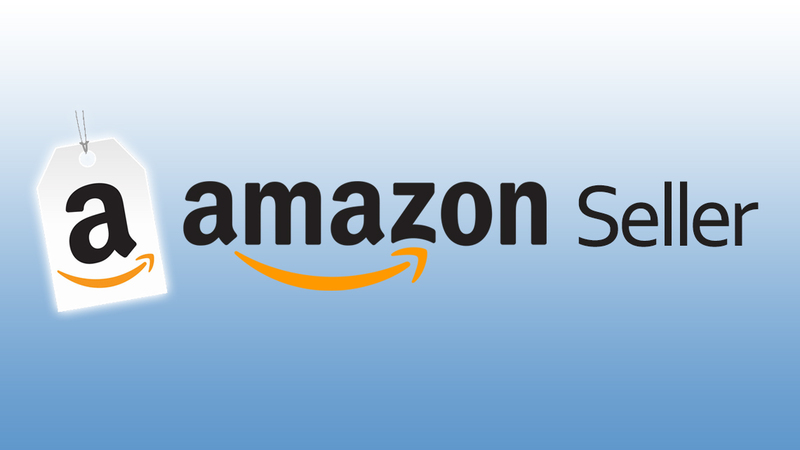 One can get the listing service for the Amazon or cross-listing on eBay through Listteee, Solid Commerce and Vendio. Check the Online Repricing Tool: Many tools available online that will help the seller to set the prices of their online products. This will help you to maximize the profit and update your prices too. The sellers can look forward to the tools like NeatoScan, ScanPower, Seller Engine, Teikametrics, etc. 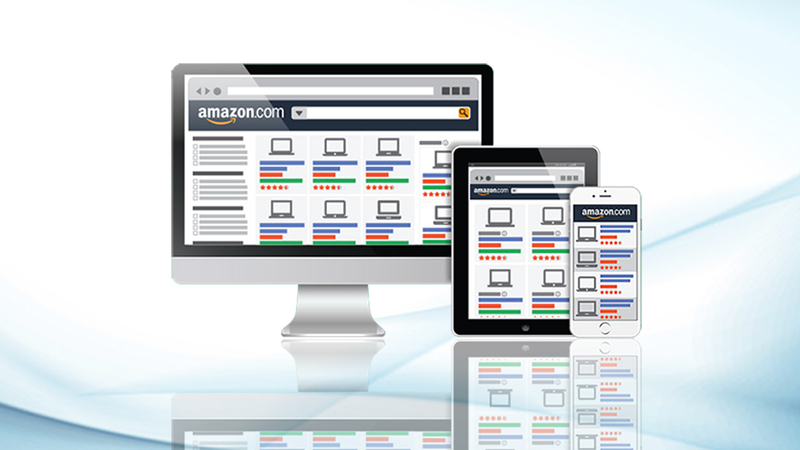 This tool helps the sellers on the Amazon and eBay to check out the product listing and sales of their products. The product evaluation tool helps the sellers to seek the specific product in a best possible way. 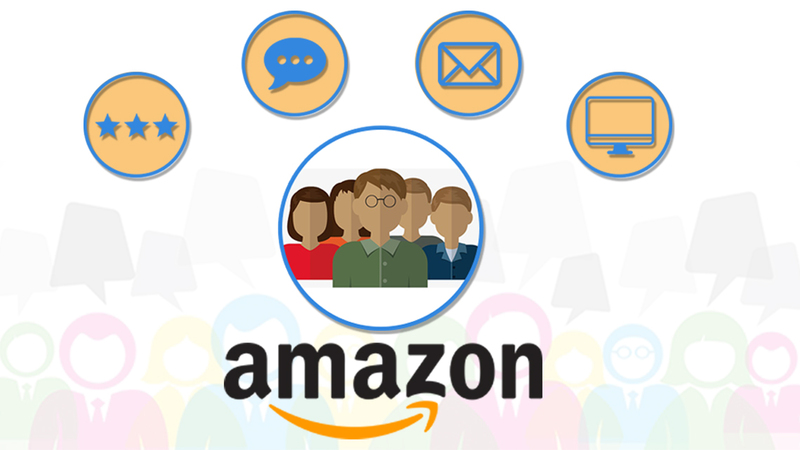 The Amazon Seller Consulting agency eStore Factory helps the sellers of the E-commerce platforms to use this tool to know about their performance. The two most important tools used for the mobile scouting application are ScanPower and the Profit Bandit. Another tool is the List Upload that scans the whole inventory stock and adds data on selling price or volume. 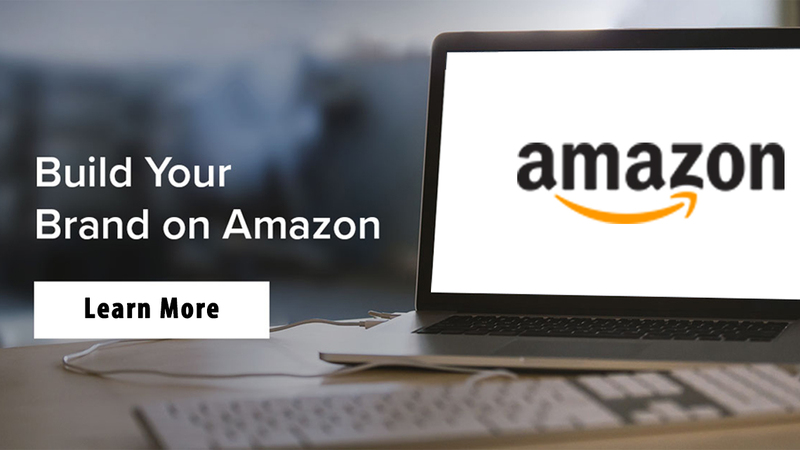 Lastly, the assistance and service from the eStore Factory will help the sellers to get the maximum profit and growth in their selling of products on the Amazon or eBay marketplace.